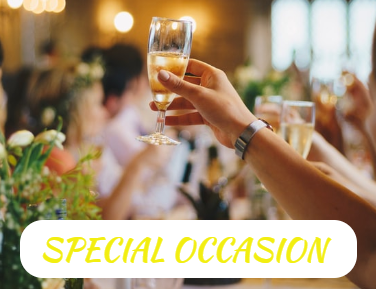 Our speciality is officially licenced engraved military gifts for the British Army, Royal Air Force, Royal Marines and Royal Navy including Submariner & HMS Ships Crests, so you are guaranteed the quality of your chosen gift for every special occasion. 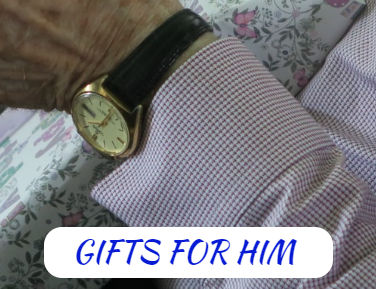 With a choice from tankards, hip flasks, pocket watches, engraved cufflinks, keyrings, handbag mirrors, bookmarks, letter openers, picture frames, lapel badges,bookmarks,picture frames, buckles and other gift ideas. We have many military gifts for new recruits who are just passing out and celebrating with their family and friends at the Pass Out Parade. You will also find a selection of engraved military gifts for current soldiers who are serving here and abroad, whether you are looking for a gift for that special occasion of a Birthday, Promotion,Anniversay ,Retirement, re-deployment or just to say ' I love you and stay safe' Not forgetting the veterans, who have already done their service with many regiments which have been disbanded or been amalgamated, we have many of these badges, so they can still receive a gift with their regiment on and wear it with pride at the next reunion or Remembrance Sunday. 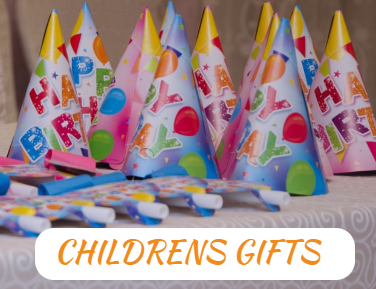 We offer a friendly customer service and are happy to answer any questions you might have about any of our military gifts. Copyright 2007--2019 UK Military Gifts & Cards... All rights reserved. 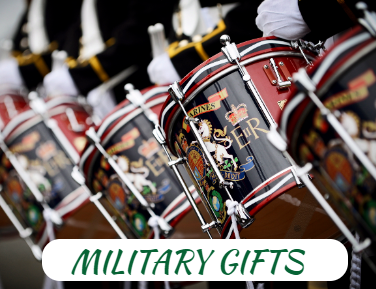 All of these military gifts & cards are officially licenced and protected by MOD trademark/Crown copyright. All MOD images, logos,badges,crests on this website are reproduced under licence from the Secretary of State for Defence. Never miss out on our latest products. Sign up to our free newsletter today!